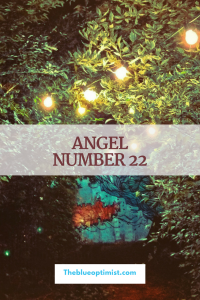 Angel Number 22 amplifies the energy of the number 2. Number 22 represents duality, inner power, intuition, harmony, and partnerships. 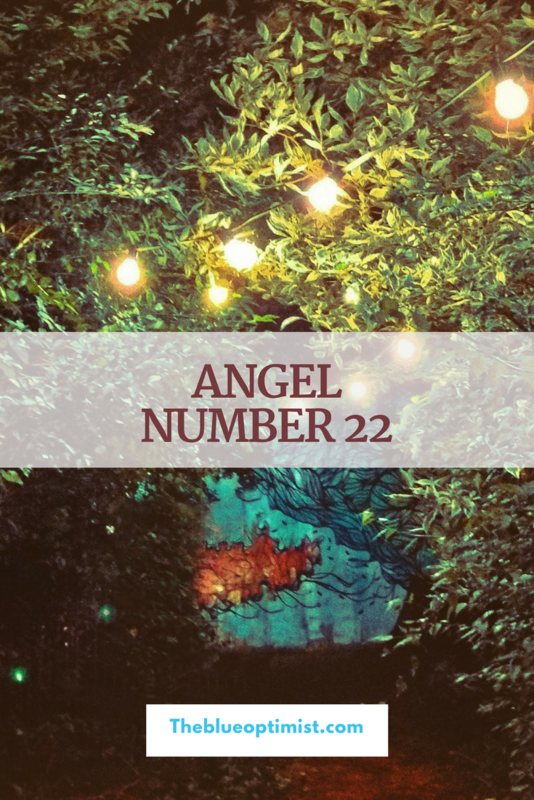 The number 22 is encouragement to focus on the balance of Self. It carries an energy of philanthropy and personal accomplishment. Use your abilities to bring about the change you desire. Own your power, speak your truth, and stand your ground. Have confidence in your creations. You have much to do during this time, and cannot afford to entertain any distractions. Remain optimistic through every challenge. Immersing yourself in positivity will ensure that you manifest your desired outcomes.